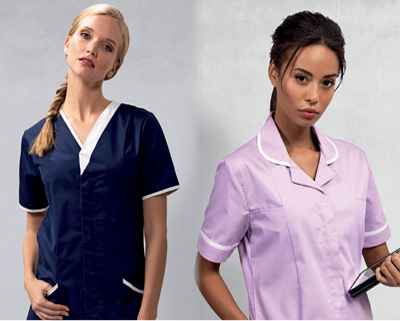 Easy to wear garments in exciting new and eye catching colours. 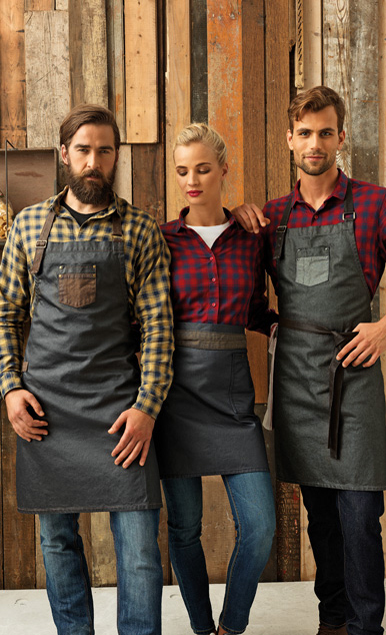 Coppinger Uniforms is a Family run Irish company specialising in designing Corporate Uniforms for the Healthcare, Hospitality and Salon & Spa sectors with an emphasis on innovation and quality. 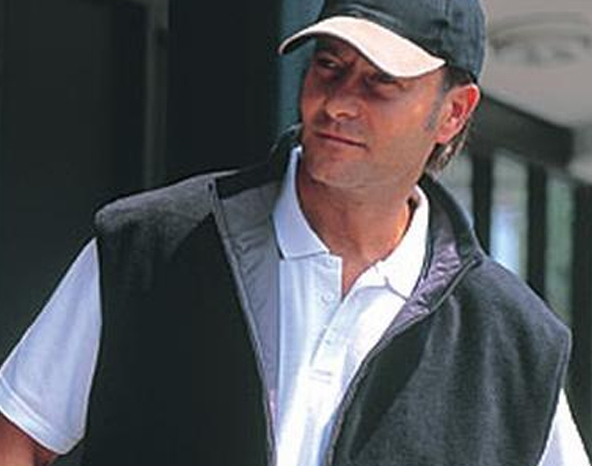 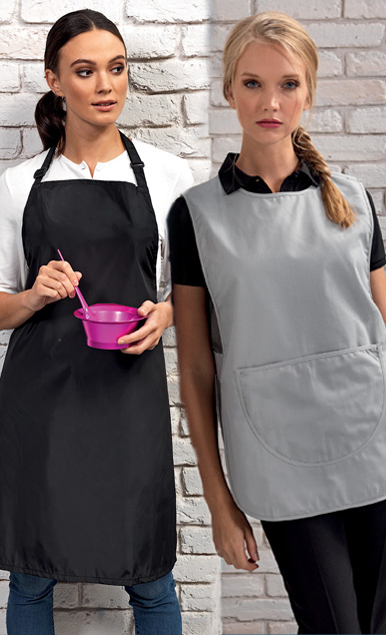 Coppinger Uniforms attention to detail and bespoke service makes them the intelligent choice for corporate uniforms. 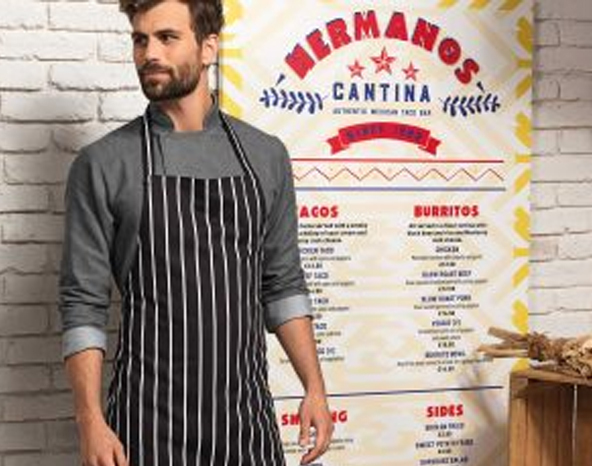 With an In house design team Coppinger Uniforms can design a unique bespoke uniform for any customer no matter what the budget.